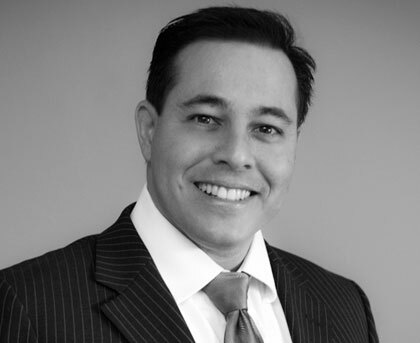 Ed Koch (pronounced "cook") has more than 15 years of experience in the professional staffing industry and has held senior executive leadership positions at several large and mid-size staffing firms. He has served in various leadership roles at Robert Half, Snelling and Snelling, and Strategic Corporate Solutions. Ed founded Strategic Corporate Solutions / DBA Strategic Workforce Solutions in 2004 and was responsible for the strategic direction and growth of the organization, leading it’s sales to more than 400+ consultants and orchestrating the sale of the company with a valuation of $21MM with Lake Capital. After selling Strategic Corporate Solutions, he remained as a Senior Managing Partner of Lake Capital’s professional services staffing platform, transitioning key relationships and fulfilling his contract. Ed then went on to launch Altitude Staffing with three offices in New Providence, NJ; Naples, FL; and St Augustine, FL. Ed’s leadership and experience has enabled him to position Altitude as a well-respected staffing business with unmatched levels of client service.